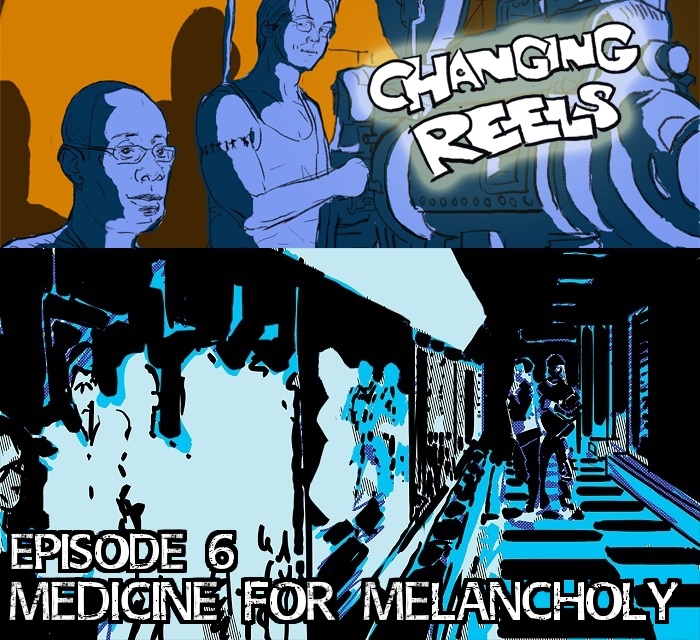 As Moonlight continues to astonish audiences in theatres, one of our listeners suggested that we consider discussing Barry Jenkins’ directorial debut Medicine for Melancholy. We loved the idea so much that we decided to throw away our usual format and do a “Listener’s Choice” episode. While we don’t talk about any short films this week (don’t fret, they will be back in the next episode), we do take some time to show Jenkins’ Moonlight and Jeremy Saulnier’s Green Room love before diving into the romantic and social themes of Medicine for Melancholy. Do you have a film in mind that you would like hear us to discuss in a future “Listener’s Choice” episode? If so, be sure to submit your suggestion to us via twitter (@ChangingReelsAC) or by email (Changing.Reels.AC@gmail.com). Also, you can subscribe to our show on iTunes, SoundCloud or Stitcher! Cohost of Changing Reels, Courtney Small from Cinema Axis, consumes everything cinema from big budget spectacles to small foreign fare. He has contributed pieces to various publications and has been a guest on several film related podcasts. Courtney is a member of the Online Film Critics Society and the Canadian Association of Online Film Critics.